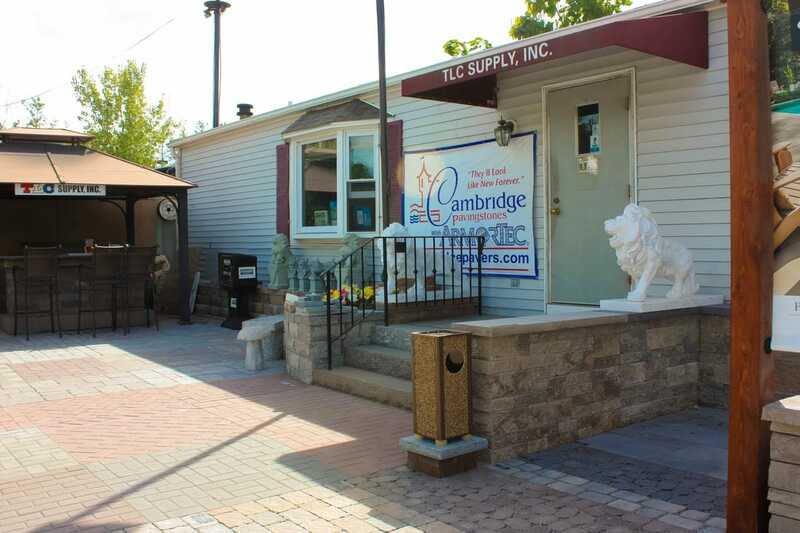 Our mission at TLC Supply is to provide ideas, expert advice, friendly customer service, and the highest quality hardscape and masonry products to any customer or contractor as they work to transform and enchance their outdoor space. ​Established in 2000, TLC Supply, Inc. began as a small operation that sold only mulch and loam. Soon after we incorporated pavers, walls, brick, and a few other masonry products into our product list. ​We carry a wide variety of in-stock materials including concrete blocks, granite, bluestone, brownstone, limestone, pavers, fieldstone, cobblestones, brick, sand, crushed stone, and much much more! ​Our office houses many brick and natural stone veneer sample boards and displays for customers to view. An outdoor patio was built to showcase the six major brands of pavers and wall systems we carry; Techo-Bloc, Belgard, Genest Paving Stones, Cambridge Pavers with Armortech, Allan Block, and Keystone. ​We can also provide custom stone fabrication for a personal touch! And our fleet of trucks deliver quickly to just about anywhere in Massachusetts, Rhode Island, Connecticut, and Southern New Hampshire! Today TLC Supply is one of the largest masonry and hardscape suppliers in the state. 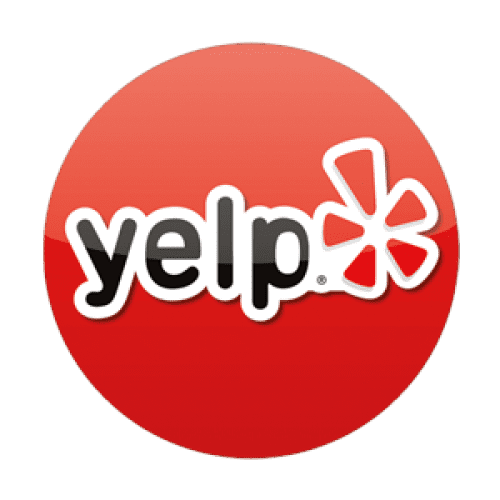 We have a knowledgeable and experienced staff that can answer just about any question you may have and an extensive inventory at the best price! TLC had everthing we needed, they were helpful and explained what was best for our project. The team that works there was also great all the way from the sales staff to the yard guys and the delivery drivers. all very good !! I was looking around for a patio paver for my pool deck and someone recommended I contact TlC. I went down there one day and spent at least 2 hours with a rep helping me decide on the perfect paver . They had a great selection and the best prices . I mean they blew away the competition with price . I would highly recommend them especially if you want to save money!! So nice and helpful. I recommend this place for any DIYer. I went to a masonry store in Woburn, and they acted like they didn't want me there . I am a DIYer. And I needed some guidance. Tlc happily helped and i recommend u go here.